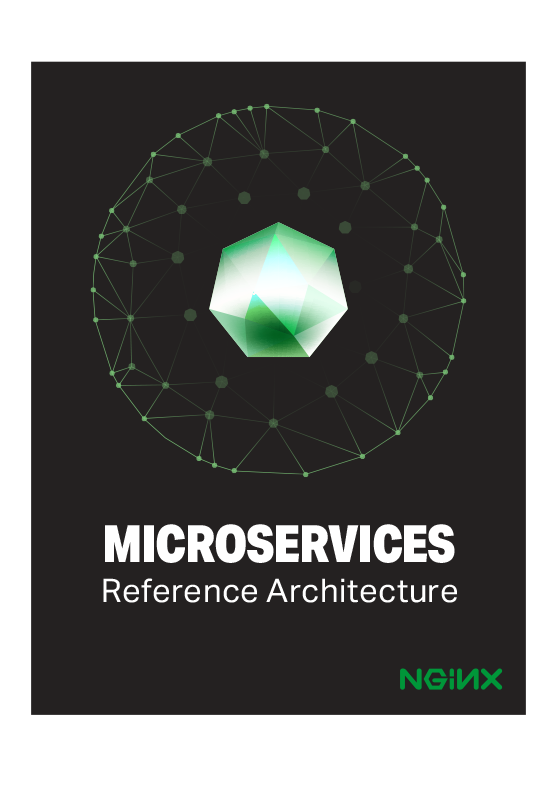 The NGINX Microservices Reference Architecture (MRA) is an exciting new tool for developing fast, reliable, and robust microservices apps. Now, NGINX has created a new ebook to describe the MRA. Download your free copy today! More that two‑thirds of the organizations surveyed by NGINX are using or investigating microservices. But software development often proceeds incrementally, through trial and error. How to get the full advantages of microservices without months or years of costly mistakes and restarts? The Proxy Model, a simple microservices implementation. The Proxy Model uses a single instance of NGINX Plus as a reverse proxy server and focal point for microservices management. The Router Mesh Model, a more robust design. The Router Mesh Model retains the reverse proxy server from the Proxy Model, and adds a second instance of NGINX Plus to take on microservices management duties. The Fabric Model, which may be the most creative, and most powerful, microservices design available. In the Fabric Model, there’s still an instance of NGINX Plus used as a reverse proxy server. In addition, every instance of every service has its own instance of NGINX Plus. This supports robust service discovery, load balancing, and fast, secure communications between service instances using SSL/TLS – a real breakthrough. Ingenious, a sample photosharing app. Ingenious serves as a demonstration of the capabilities of all three models. Only minor configuration changes are needed to run it on the Proxy Model, Router Mesh Model, or Fabric Model. The MRA also implements core microservices design concepts, including the Circuit Breaker pattern and The Twelve‑Factor App, adapted for microservices by NGINX. 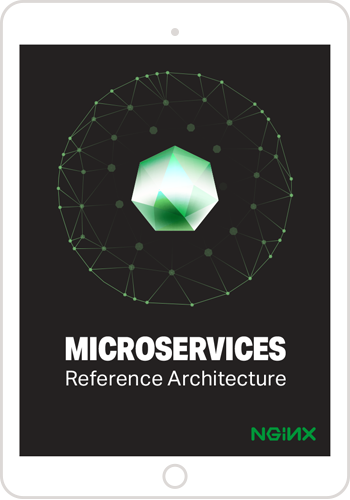 In our latest ebook, Microservices Reference Architecture, we’ve gathered together, revised, and updated the blog posts linked above. New illustrations show the workings of the MRA in detail. To learn how to create apps on the cutting edge of microservices development but with “legs” for the long term, download the ebook today.